While it's all well and good that casual gamers are high in volume but are they equally so in quality? Let's find out! The casual gaming industry has been riding a growing wave and people are spending more time and money on games. New customers are getting attracted to the ease of mobile gaming and it has become even more important to create games that appeal to a wide audience. The gaming sessions slowly begin to rise from 8 am to 9 pm with peaks at lunch time and commuting times. While this is more or less uniform across both male and female gamers, females start at 5 am in the day and show much more engagement at 9 pm. According to The AdColony Fall 2017 Consumer Sentiment Survey it was found that 48% of consumers play games every day. With commute and lunch times taking a considerable portion of a user's day it does seem like they put in quite some time in mobile gaming. 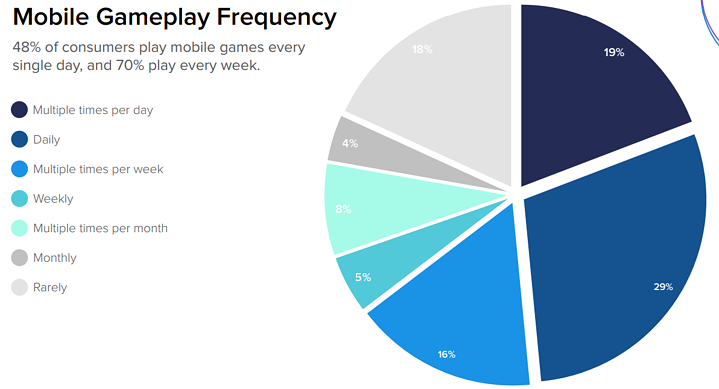 According to Tapjoy, US mobile gamers play an average of 55 minutes per day. Globally JunGroup has stated that the figure is 30 minutes or more. The reason that this is quite significant is that previously this figure would be somewhere around 7-12 minutes and quite obviously there is a remarkable jump. Doesn't seem noteworthy to you? Let me put it in perspective! Thus, an average casual gamer can spend 1/6th of his/her free time on the simple act of gaming. While this calculation may be exceedingly simplistic I hope you can respect how casual gamers are actually clocking in a respectable amount of gaming hours in their tight schedule! Are Casual Gamers a powerful segment? 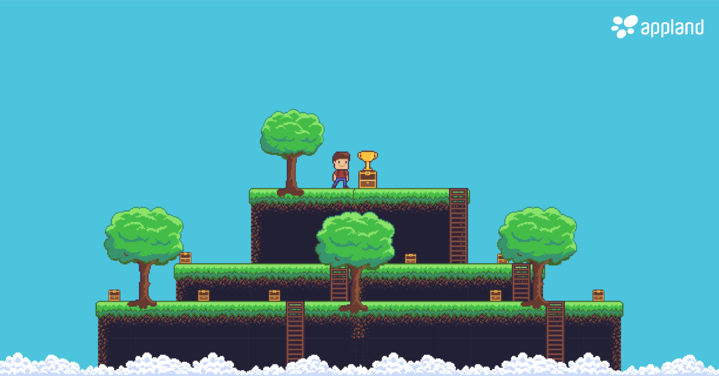 It has been established that Casual Gaming is a huge misnomer and this segment does spend a considerable amount of their free time on gameplay. According to a 2017 research by Chartboost, most mobile gamers in the US earn $50,000 or more and it isn't prudent for gaming companies to ignore them. Do let us know in the comments below if you agree or disagree and I'll be glad to have a discussion on it! But until then, I'll go back and do my research on how to cater to this segment.